Malala Yousafzai was born in 1997 in the Swat Valley of Pakistan which she saw transformed from a beautiful and peaceful land to a place of fear and repression under the control of the Taliban. Malala now lives in Birmingham, England, and says she has been given a second life, which she intends to devote to her belief that children everywhere deserve an education. 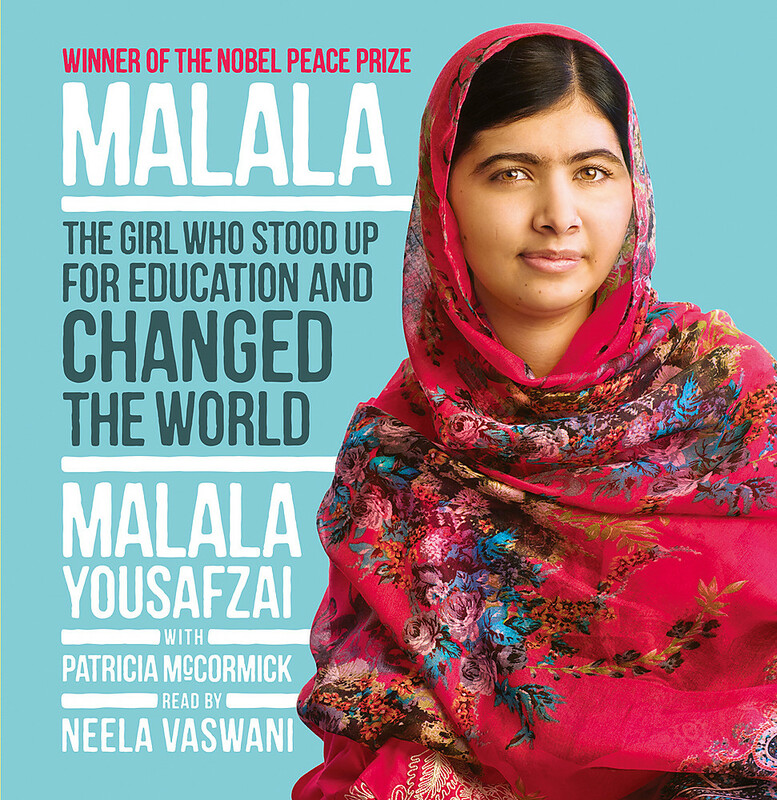 In 2014 she was jointly awarded the Nobel Peace Prize. 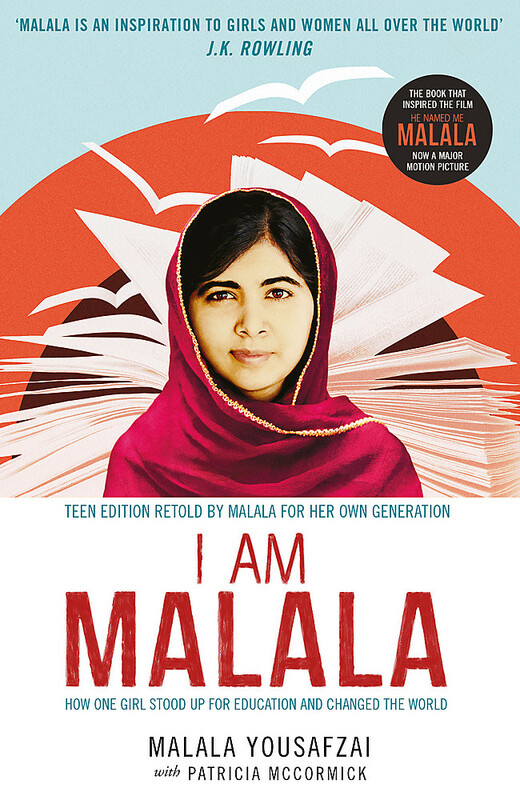 The fund she started can be found at malalafund.org. Patricia McCormick is a two-time NATIONAL BOOK AWARD finalist and the author of several critically acclaimed books for young adults, including SOLD, an account of human trafficking based on her research in the brothels of Calcutta, and NEVER FALL DOWN, the story of a boy who survived the Killing Fields of Cambodia by playing music. McCormick was named a New York Foundation for the Arts Fellow in 2004 and a MacDowell Fellow in 2009. She is also the winner of the 2009 GERMAN PEACE PRIZE FOR YOUTH LITERATURE. She lives in New York with her husband. For more information, go to patriciamccormick.com or follow Patricia on Twitter @McCormickWrites.